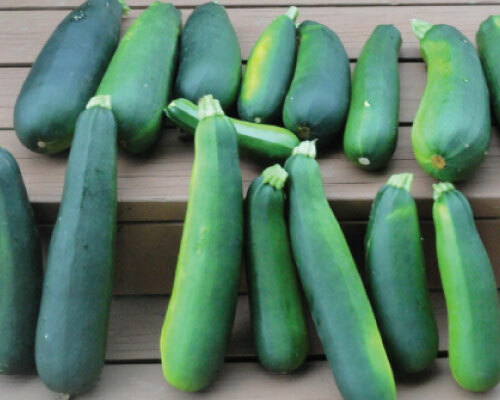 Grow your own soup garden. 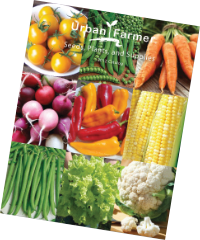 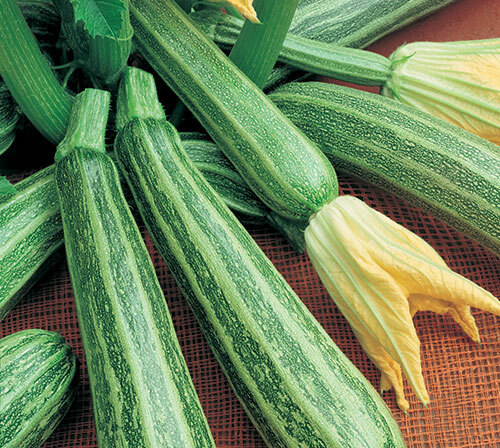 These vegetables can help make a wide range of soups from vegetables, tomatoes, leeks, potatoes, squash and more! 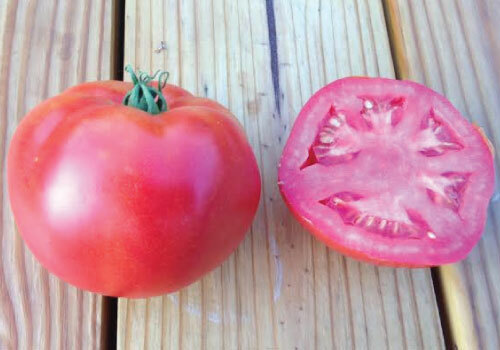 Nothing tastes better than when it’s from your own garden! 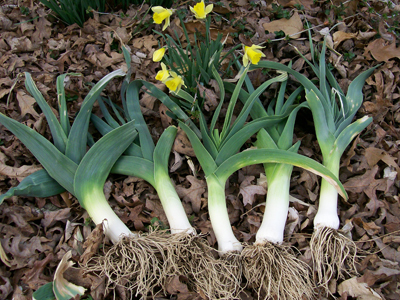 The hardy American Flag leek is a good variety for both home and market growers that has attractive uniform blue green leaves and white stalks. 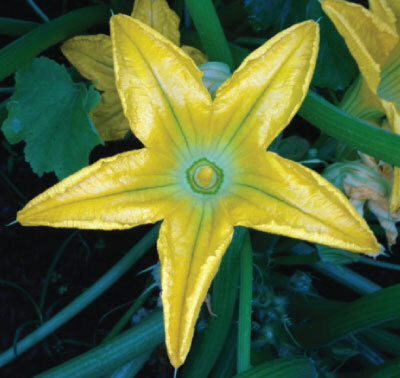 The Black Beauty plants are compact and easy to grow producing an abundance of fruit with a really good flavor throughout the summer. 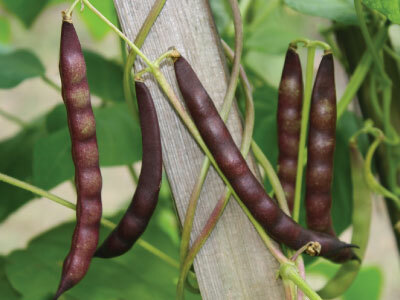 The Black Turtle Soup bean is very popular and tasty Latin favorite variety that is amazing in Latin, Cajun and Creole dishes! 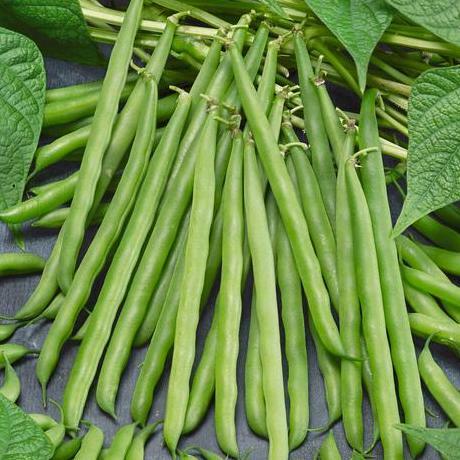 The Blue Lake 274 Bush bean is a stringless heirloom bush bean plant with high yields and dark green color known for its top quality beans! 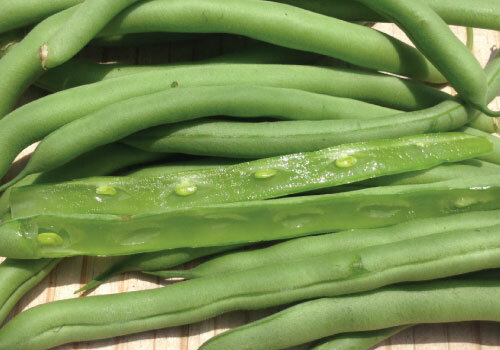 The smooth meaty texture of the Cannolini Pole bean is a favorite for shelling and cooking, especially ideal for Minestrone and other soups and stew. 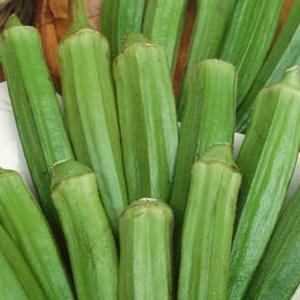 Clemson Spineless 80 Okra is the most popular okra found in home gardens and markets and an All American Selections winner for a reason! 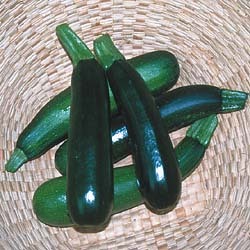 The Italian Cocozelle Zucchini is a bush type of squash plant that produces high yields of the long, tender, dark green fruits. 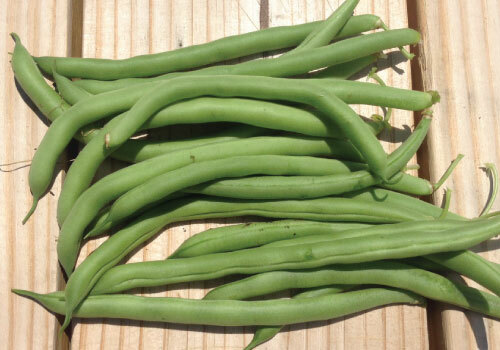 The French Garden bean is a delicious french heirloom bean that has a sweet nutty flavor that can be enjoyed year after year! 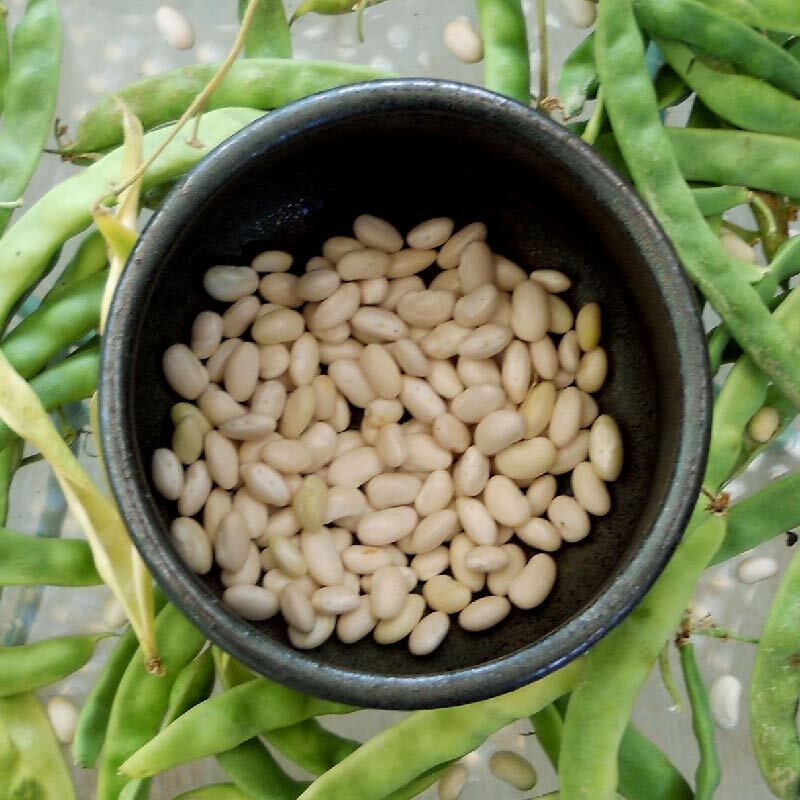 The great northern bean is a large white heirloom bean variety that is perfect for drying and using in different baked dishes. 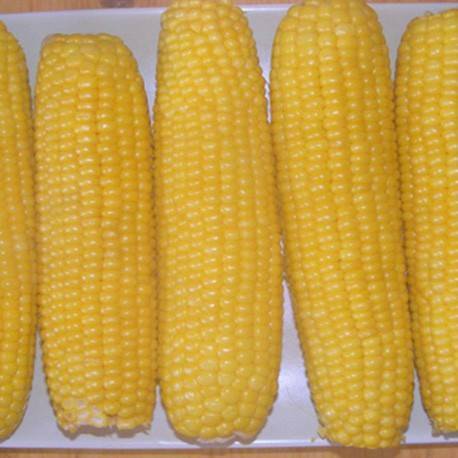 The Incredible is one of the best eating corns around and is just like its name, incredible, for its sugar content and excellent sweet taste! 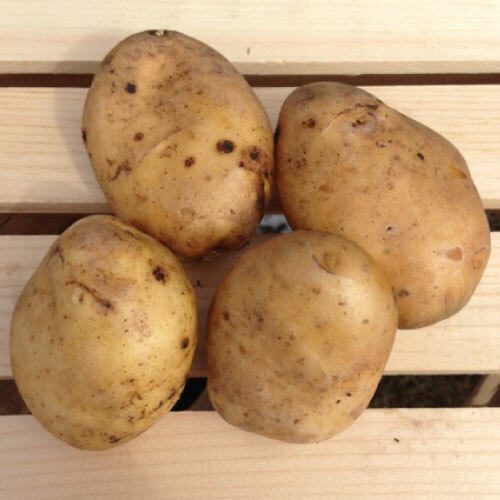 The Kennebec Potato variety is one of the top 10 potatoes grown in Maine and there is no question why, it's absolutely perfect! 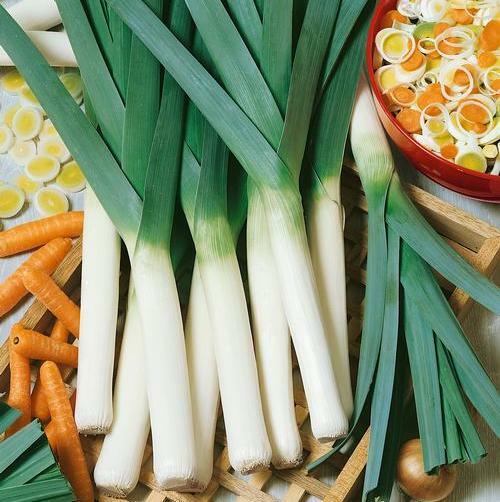 The Large American Leek is a non-bulbing leek variety that is widely adapted and the sweetest member of the onion family. 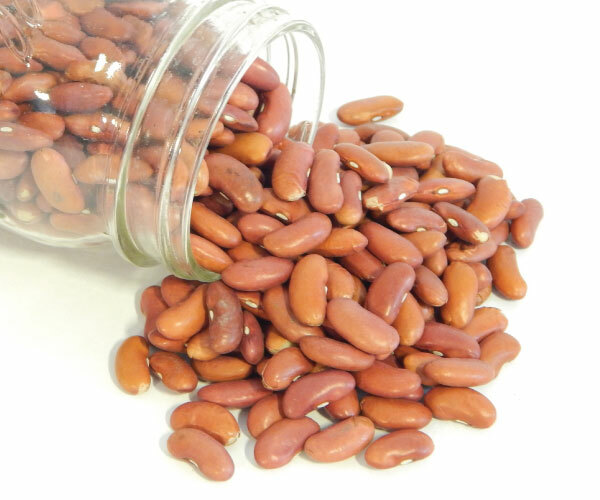 The Light Red Kidney Bean is an early popular kidney bean that has a good mild bean flavor, perfect for chili, salads and soups! 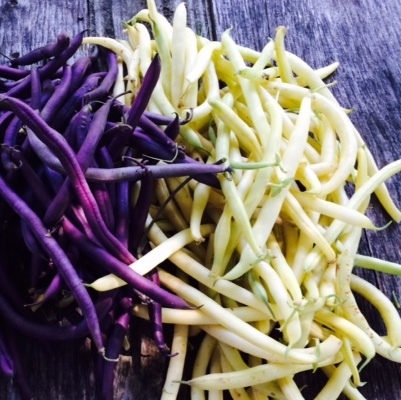 The fun bright yellow and purple semi flat bean pods of the Mardi Gras Blend are a favorite among home chefs and are almost too pretty to eat! 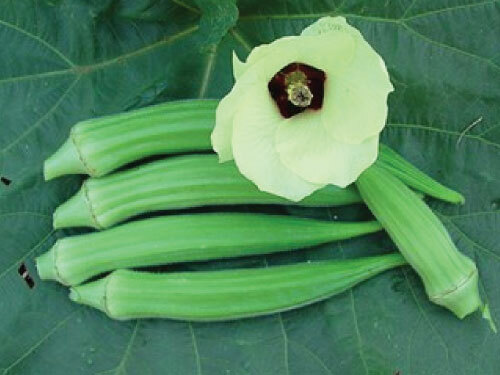 The Perkins Long Pod Okra is an old Southern heirloom that grows long and tall, up to 5' and produces bright green pods that are up to 8" long. 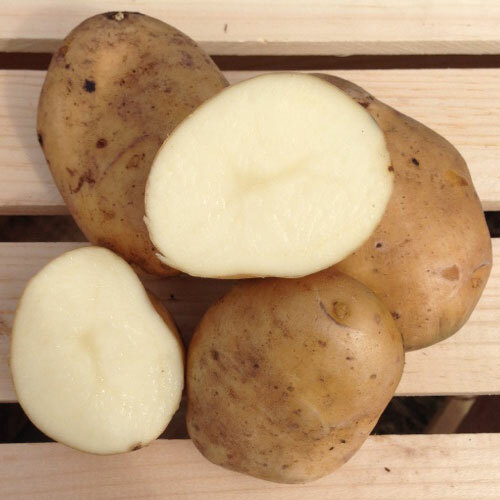 The Progress No. 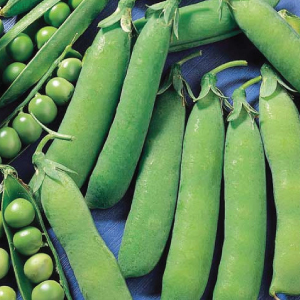 9 Pea is a wrinkle-seeded pea that is fast growing and produces plump dark green pods with 7-9 delicious peas per pod. 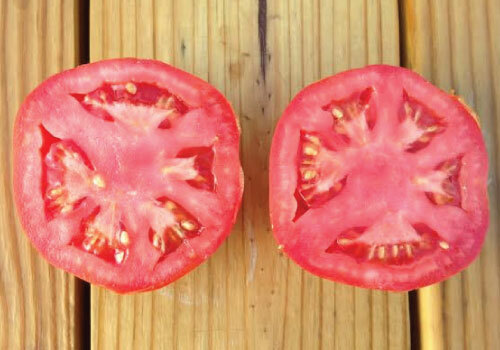 The Rutger Tomato produces an intense, red colored, round fruit that is a proven variety that excels at canning and slicing. 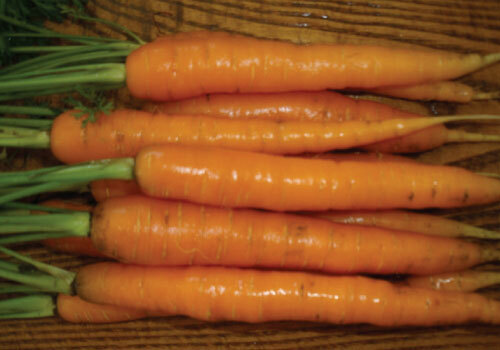 The sweet and tender Scarlet Nantes carrot is popular as a sweet baby, slicer, or fresh market variety that is enjoyed cooked or fresh. 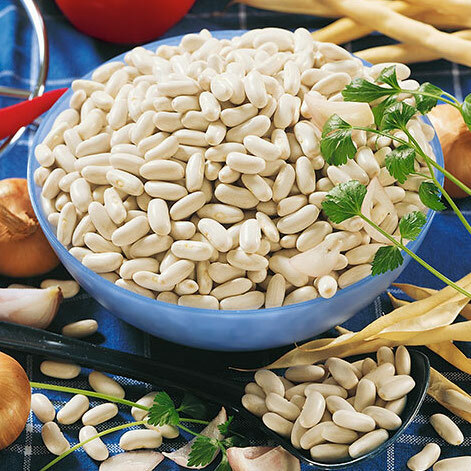 Our soup blend allows you to grow your own delicious rich and creamy bean soup with the blend of 6 of our favorite beans! 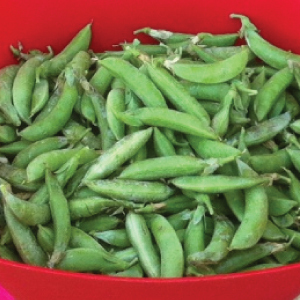 The crisp, sweet succulent 3 inch pods of the Sugar Ann Pea are ready to eat in just 10 to 14 days ahead of the original Sugar Snap! 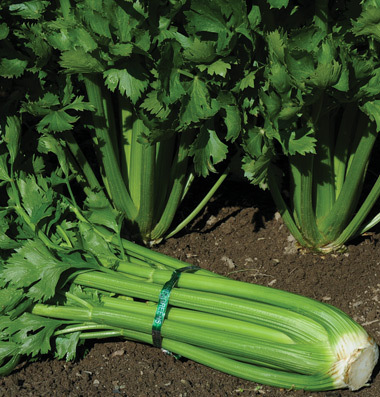 The Tall Utah 52-70 celery is a very dependable celery variety for home gardens, and it is so much tastier than store bought! 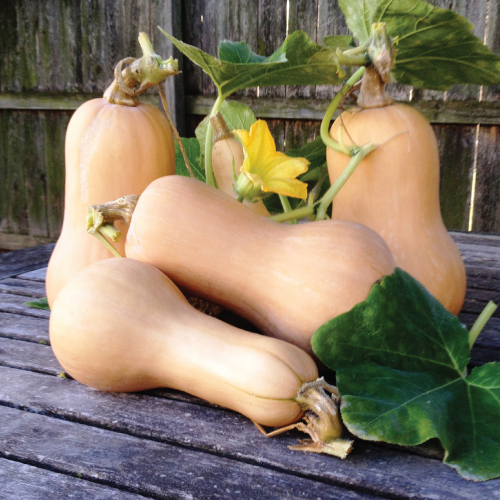 The Waltham Butternut Squash's delicious fine textured flesh and long storage capability that definitely makes it the top winter squash choice. 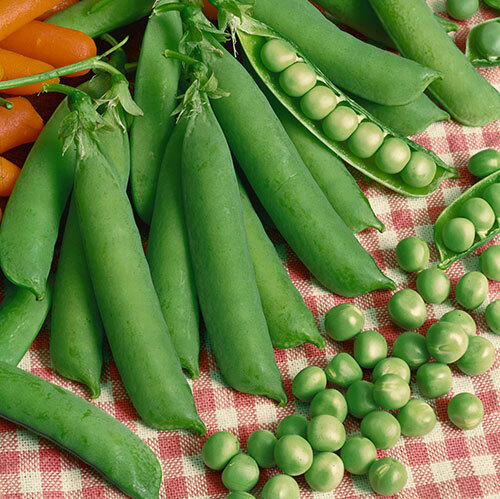 The Wando Pea variety is one of the most productive warm weather peas and it has a wonderful quality both fresh or frozen! 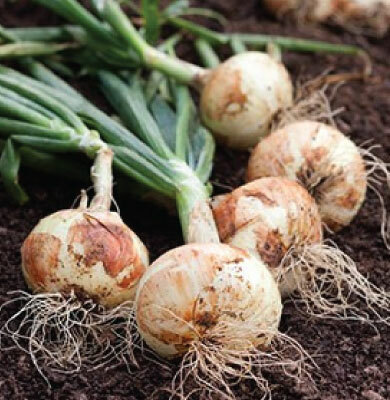 The White Sweet Spanish Onion is a long-day variety that has a sweet flavor with very little of the sharpness that some other onions have. 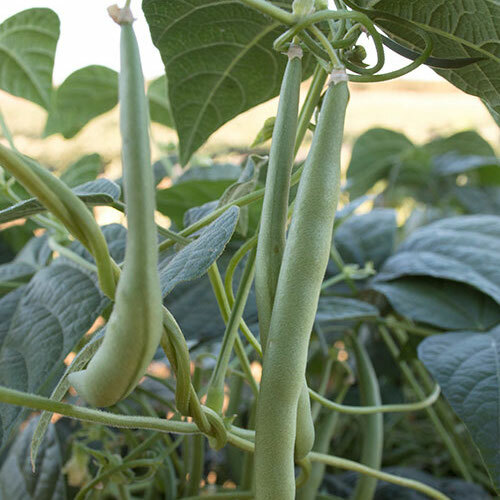 The hearty Cannolini Bush bean is an Italian heirloom that is rich and meaty bean, making it equally delicious as it is satisfying. 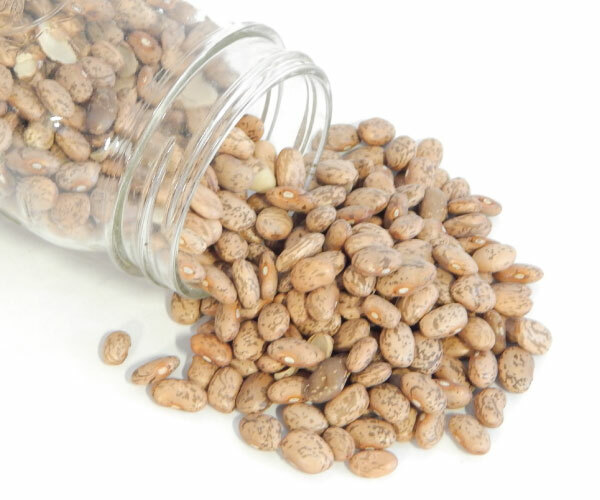 The Pinto bean is a great tasting young tan and brown speckled bean that is very popular in many Mexican dishes, such as refried beans!